The Golden Lion Sub Aqua Club are a scuba diving club based in Mold in North Wales. We meet every Wednesday at Mold Alun Sport Centre swimming pool at 8:30pm. 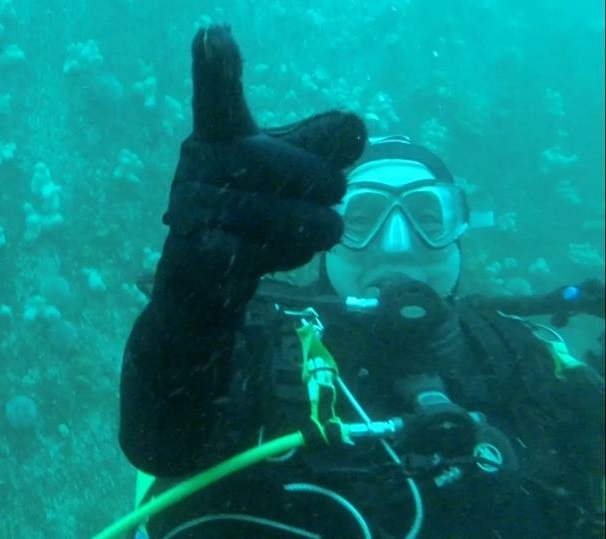 We also dive in open water at weekends around Angelsey and North Wales as well as inland diving centres. The club is a member club of BSAC (British Sub Aqua Club) and provide scuba diving training and qualifications in accordance with BSAC’s training program. The club has multiple instructors and assistant instructors who deliver theory training on a Wednesday nights as well as scuba training both in the pool and in open water. The club is open to members of all ability levels and currently has divers ranging from complete novices to advanced divers. If you think scuba is something you would like to do please use the contact page to get in touch and book a try dive. The Golden Lion SAC regularly dive all around Angelsey and North Wales, we also run trips every year to places such as the Farne Islands to dive with seal, Camping/Boating weekends where we will take the club’s own boat out for 2 to 4 days of offshore wreck diving and even diving holidays abroad to places like the Red Sea. 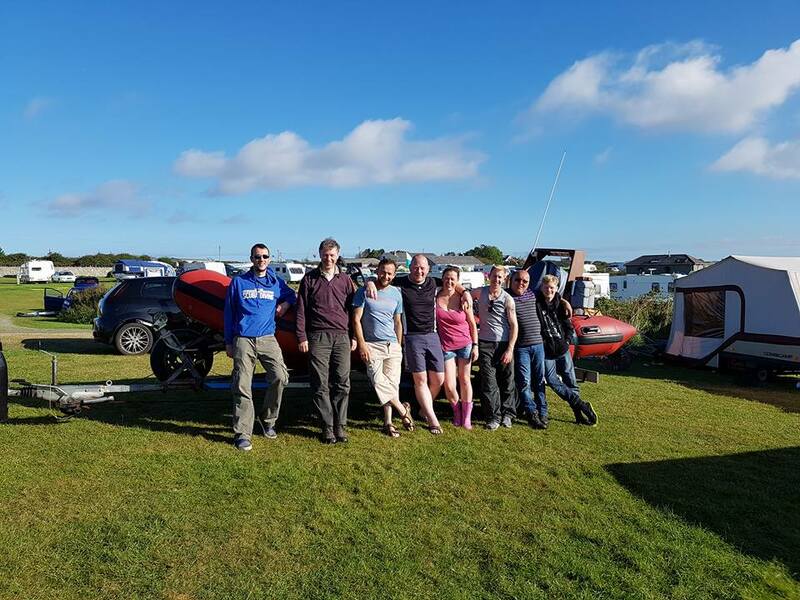 The club owns its own boat, a RHIB (Rigid Hull Inflatable Boat), which is capable of holding up to 8 divers at once and reaching speeds of up to 60 knots! We regularaly use the boat to dive wrecks such as The Royal Charter, The Segontium and The Norman Court (sister ship to the Cutty Sark!). To find out more about what it’s like to dive with the Golden Lion SAC please check out the Learn To Dive page or get in touch using our contact form.